Intimate partner violence, or teen dating violence, impacts one in three adolescents in the United States, with over 1.5 million individuals experiencing some form of abuse from their partner each year. Both male and female adolescents can experience intimate partner violence. Recognizing the signs of an unhealthy relationship can help you and others stay as safe as possible when it comes to intimate relationships. In abusive situations, the perpetrator tends to isolate the survivor, while simultaneously attempting to maintain a facade of a happy relationship. This is done to make the survivor look as if they are making the abuse up or exaggerating it. Regardless of what anyone thinks or witnesses, know that if you are experiencing any form of teen dating violence, you are in no way at fault and you don't deserve to be treated that way, no matter what your perpetrator says. Sexual assault includes any unwanted sexual touching and coercion. The perpetrator may threaten you, berate you and bully you into doing sexual acts that you are not comfortable with. Keep in mind that an emotionally healthy person would never threaten someone into doing anything they weren't comfortable with. If you would like to report the assault to the police, be mindful that your body is now the crime scene, so if possible try not to shower, change your clothes or alter anything. Whether you want to report what happened is completely up to you and there is no right or wrong choice. You have to prioritize what's best for your emotional health. Financial abuse occurs when the perpetrator has access to your bank accounts, Venmo, wallet or checkbook, as well as cash, and prevents you from using or accessing it. The perpetrator uses the control of your money to manipulate you and create a reliance on their presence for survival. Stalking occurs when someone watches you, harasses you, sends you unwanted messages and gifts, as well as uses their presence to intimidate you. In a study of adolescents, male stalkers were more likely than female stalkers to commit violent acts to their victims. This study also indicated that about twice as many male adolescents stalk versus female adolescents. If you or someone you know is being stalked, document as much evidence as you can and consider submitting this evidence to the police. Note and save the time, date and frequency of the stalking, as well as the gifts, notes and texts sent. Report the abuse to the police. Have a safety plan which should include a place to stay, code words for trusted friends and family members to recognize that you need help and a getaway bag stored at a friend or family member's home. If possible, begin documenting the abuse and keep the notes stored at a friend or family member's home- this should include the time, date, type of abuse and a visual aid if possible. Never store these notes or photos any place where the abuser could potentially have access. Speak to a trained professional at a crisis line for extra resources and support. Make an appointment with a therapist to help you process the relationship. There are many reasons why someone may end up in an unhealthy relationship where they experience some form of intimate partner violence. For many, abuse in some form or another has become the norm. This may be because they grew up in a household where violence, emotional abuse or sexual assault was tolerated and perpetuated. When abusive relationships are witnessed time and time again, the brain creates a complex neural network around those memories. These memories become a sort of familiarity and eventually the template for how some categorize and expect relationships to be like. Know that it is possible to get out of unhealthy relationships and change a pervasive relationship pattern. You and your partner mutually respect each other's thoughts, ideas, and sense of self. You and your partner have healthy boundaries. There is no purposeful intimate partner violence ever experienced. You both feel comfortable apologizing to each other and owning up to your mistakes. Each person is able to live their life how they choose to and their partner is respectful of their choices. Communication is open and honest and each partner has their needs met. Typically, teen dating violence tends to escalate, so be mindful of the type abuse and how frequently it is being experienced. 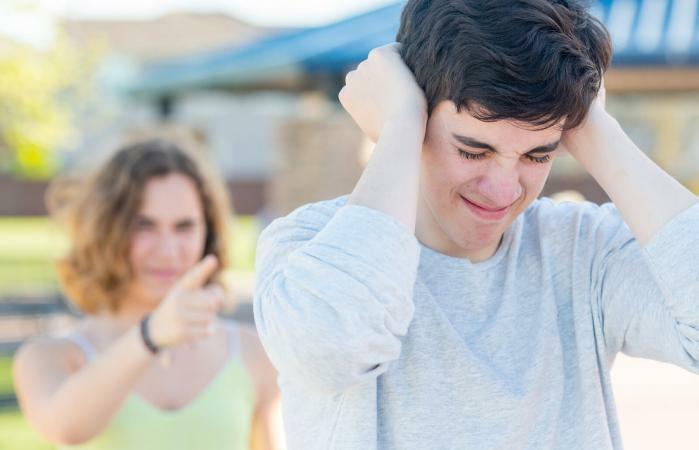 Having a firm grasp on what teen dating violence is can help you recognize red flags and know where to go if you are experiencing this type of abuse. 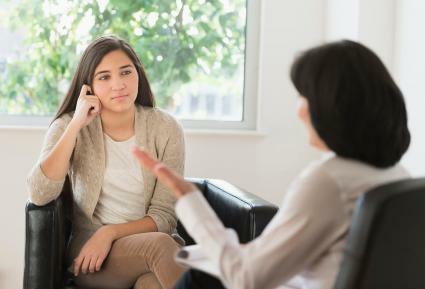 Know that if you have experienced any form of teen dating violence that it is not your fault, and there are ways to safely remove yourself from this type of toxic relationship.